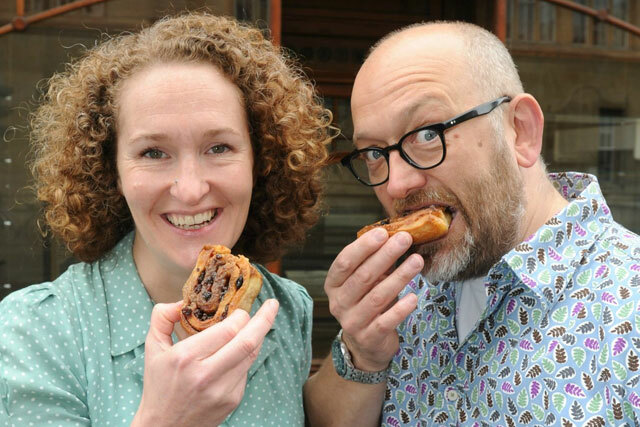 Engine Group's strategy director Alison Wright is leaving the agency to run the Fitzbillies bakery in Cambridge, which she and her husband have bought. Engine strategy, brand, data and communications planning unit will be run by the department’s three other directors, Pete Edwards, Jez Groom and Will Saunders, who founded Engine’s communications planning agency, EGS. Wright will not currently be replaced. The former chief marketing officer at Egg joined Engine in 2008 with a brief to drive integrated working practices. She will leave the group to relaunch the Fitzbillies bakery, along with her food critic husband, Tim Hayward. Wright, said: "We've been looking for a while for something like this – a British food brand with history, integrity, in need of love and modernisation. I grew up in Cambridge and remember Fitzbillies and their ridiculously sticky buns with enormous fondness. Now I'm getting the chance to use my brand and marketing skills to make it great again". Matt Edwards, managing director at Engine, said: "Alison has made a huge and very positive impact over the last three years at Engine. While we’re sorry to see her go, we’re focusing on the positives and looking forward to the cakes that we’re hoping Alison will be sending our way. We wish both Alison and Tim all the luck in the world with their new venture." Wright has held roles at Prudential and Citibank and Egg. Before working at Egg, she spent 15 years at various advertising and media agencies, including Manning Gottlieb OMD and WCRS. She took on her role at Egg, with responsibility for a combined £40m adspend, in June 2007, following the company's £575m acquisition from Prudential by Citigroup.